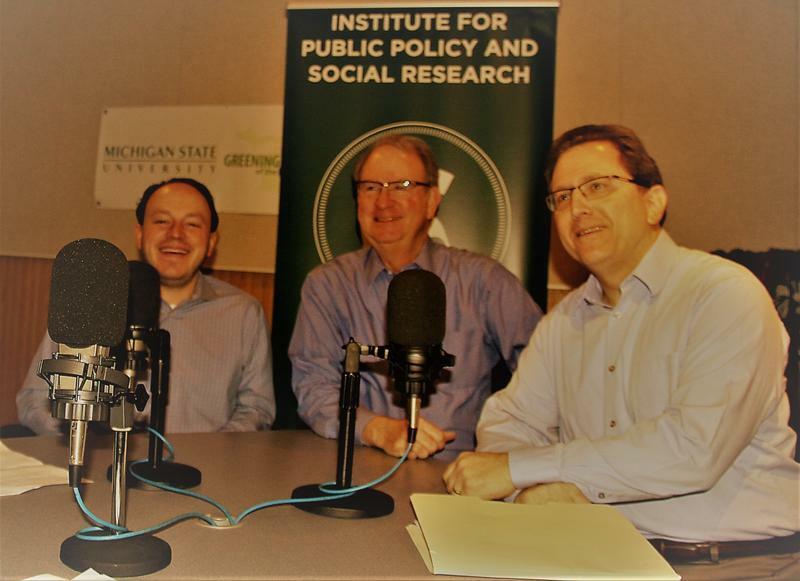 Each month, MSU professors Charles Ballard and Matt Grossmann engage in a lively discussion of Michigan policy and current events. This Month on State of the State: k-12 education finance and policy with guest Kristi Bowman. 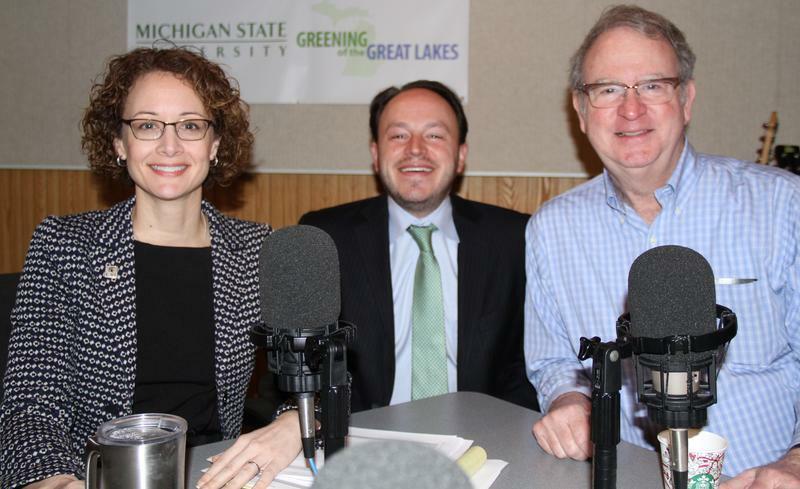 Matt Grossmann, Charles Ballard, and Kristi Bowman discuss k-12 education finance and policy.